Nowhere is home ownership more easily managed than for owners of manufactured homes and this is certainly true in Arizona. This statement reflects the abundance of help and the many quality construction restrictions that are placed on manufactured homes and manufactured home property compared to site-built homes. However, every state, and occasionally every county within a state, will have regulations and codes with which manufactured homes and manufactured home sites must comply. While there is no “universal code” that applies to every state, many states have adopted similar codes with slight variations. The purpose of this article is to set forth the codes, regulations and other requirements that are applicable to the purchase and installation of manufactured homes in Arizona - both in park settings and on private property. (A park setting is a place that has been specifically developed for setting multiple manufactured homes.) Also included is a general overview of the protections the state provides for manufactured homeowners and what the state expects from the owners. 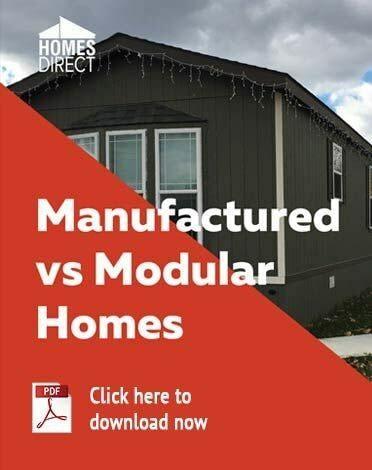 Of course, the amount of State involvement in the purchase of newly constructed manufactured homes will vary between those installed in a park setting where a manufactured home owner rents the space occupied by the home, and those homes installed on the privately-owned property. Some parks will allow the installation of manufactured homes of the resident’s choice, while other parks will require that the homes they sell must be installed. Residents choosing homes installed in a park setting will enjoy far greater protection from the State, but the residents will also have more responsibilities since the State law imposes some restrictions and requirements upon the residents; however, these are designed to protect the manufactured homeowner, who is now a tenant, as well as the park owner. The Department of Manufactured Housing (DMH) is part of the Arizona Department of Housing (ADOH). It has been identified by the U.S. Housing and Urban Development Department (HUD) to be the exclusive Production Inspection Primary Inspection Agency (PIPIA). 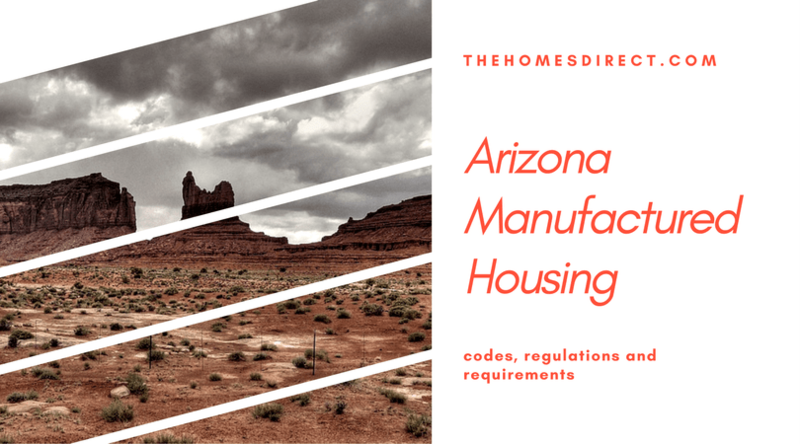 This means that the ADOH through the Department of Manufactured Housing shall conduct all factory certification, production monitoring inspection, and issuance of certification labels for homes installed within the State of Arizona. The ADOH has also been accepted by HUD for the administration and enforcement of the Manufactured Housing Construction and Safety Standards Act. 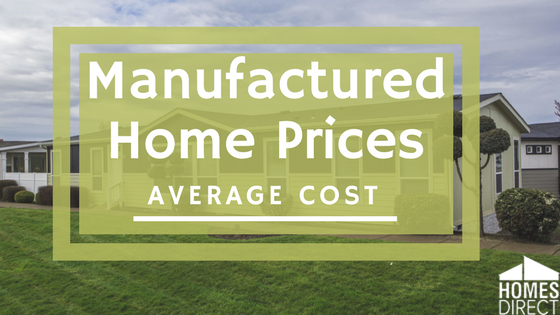 This brings monitoring and oversight to the manufacturing facilities to ensure the quality and safety of the manufactured homes built by the manufacturers. You can learn more by clicking on this link. Each of the following International Codes is enforced by the DMH and they are designed to increase the safety and comfort of the manufactured home. The ADOH is also responsible for issuing HUD labels for manufactured housing when the construction complies with the HUD program requirements. The HUD labels are issued for new construction to the ADOH Department of Manufactured Housing for homes manufactured by certified manufacturers only. These labels attest to the high-quality manufacturing processes and to the high quality of the housing components. It is against the Federal law to sell a manufactured home that has not warranted the application of this label. These labels shall remain attached for the life of the home. They cannot be replaced if they are lost. Manufactured home installers must be licensed by the ADOH Department of Manufactured Housing and they cannot install a home until a permit has been issued. Once the installation is complete, an installation inspector will conduct a review of the installation to determine if it meets the ADOH Department of Manufactured Housing and HUD installation requirements. A manufactured home park is designed and constructed for the purpose of setting a number of manufactured homes on a parcel of property which has been approved by the ADOH, Manufactured Housing Division, for this purpose. The Manufactured Housing Division also sets standards for the promotion of health, welfare, and safety of Arizona citizens. These standards are also consistent with the U.S. Department of Housing and Urban Development (HUD) standards. The manufactured home park is subdivided into lots on which a manufactured home can be set. Most parks have regulations that are in addition to the State regulations. As an example, a park will specify what the tenant can plant on their lot and what kind of vehicles can be placed on the lot. A park will provide the tenant with a list of rules that the tenant must abide by, and it is a good idea to read these before signing the required lease which could be for one, two or three years. An advantage to purchasing a manufactured home in a park setting is not having to be concerned with permits and inspections because these are all handled by the park’s home installation staff. They will also handle the utility hookups. Often the park will provide a number of enjoyable amenities such as a social hall, a swimming pool, organized activities and speakers on topics of interest. Parks are a wonderful way to meet people and enjoy their company in a structured group or in a smaller setting. Keep in mind that reading the park rules and the lease thoroughly is absolutely essential to having an enjoyable experience. The Mobile Home Residential Landlord and Tenant Act contains many provisions that protect tenants and park owners. One of the provisions enables tenants to file for an Administrative Law Hearing if they believe they have been the victim of a violation of the law. The process is not complicated. The tenant simply files a handwritten petition with the Department of Manufactured Housing outlining the problem. An informal hearing is then set before a judge who conducts the hearing in a conference room setting. Petitioners can have a non-lawyer or a lawyer represent them. The Mobile Home Residential Landlord and Tenant Act also governs the conduct of the tenants while in the park and it identifies the responsibilities of the park management/owner to the tenants. Manufactured home property taxes are based on the personal property tax formula and not the real estate property tax formula. The difference is the tax rate and the method of calculating the taxes. The tax rate and the formula is different for each county and is often different for each area within a county. It is not uncommon for the tax rate to vary between parks and between the year of manufacture. For example, a home manufactured in 2016 will be taxed less than a home manufactured in 2017. A rule of thumb is the property tax for a new home with a retail price of $60,000 would be $1,000 a year. However, specific information about a home to be located in one of the following counties can be obtained by calling the county assessor. The Arizona Department of Housing, Manufactured Homes Division, also regulates the installation of manufactured homes on privately owned land. The installation must be done by licensed installers and the installation must be inspected. The soil must meet the requirements of the State. Refer to Part 3285 – Model Manufactured Home Installation Standards for specific information. The tax rates and formulas will be different for these homes, and the assessors identified above can explain the tax rate for your property. One important point to keep in mind is if a manufactured home is permanently set on a lot, then the home will be taxed at the real estate tax rate and formula rather than the personal property tax rate. The homeowner is responsible for all permits and for obtaining the inspection of the installation. The owner must also arrange for all municipal inspections. This is the Arizona statute that applies to manufactured housing installed in a manufactured home park. 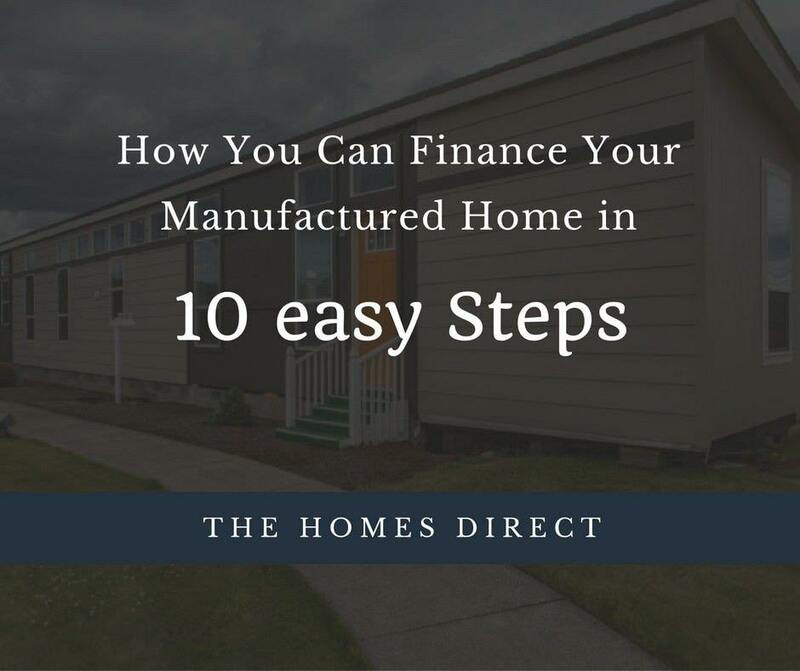 It is easy to read and every manufactured homeowner should read it. Arizona Association of Manufactured Home, RV and Park Model Owners is a not-for-profit organization that serves the interests of manufactured homeowners who are members. It maintains an active presence in the Arizona Legislature to protect and advocate the interests of its members. Valuable information is provided in its newsletter.